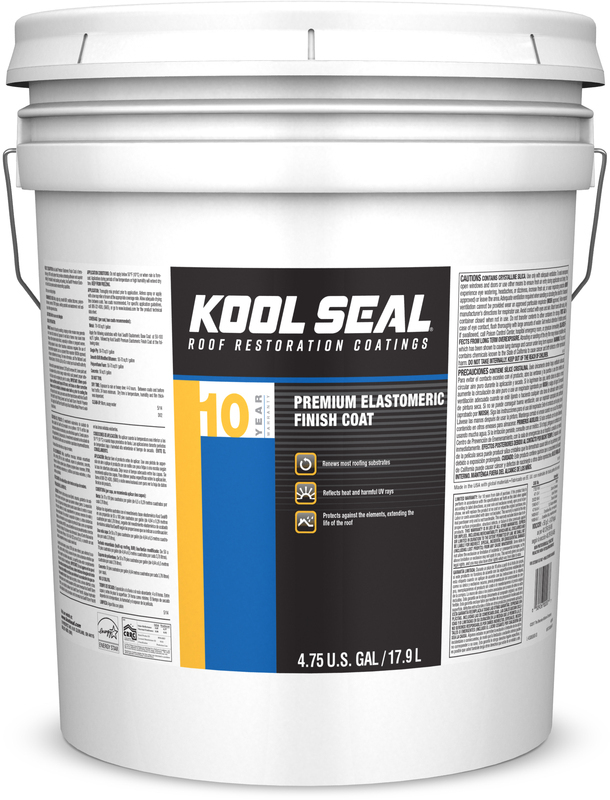 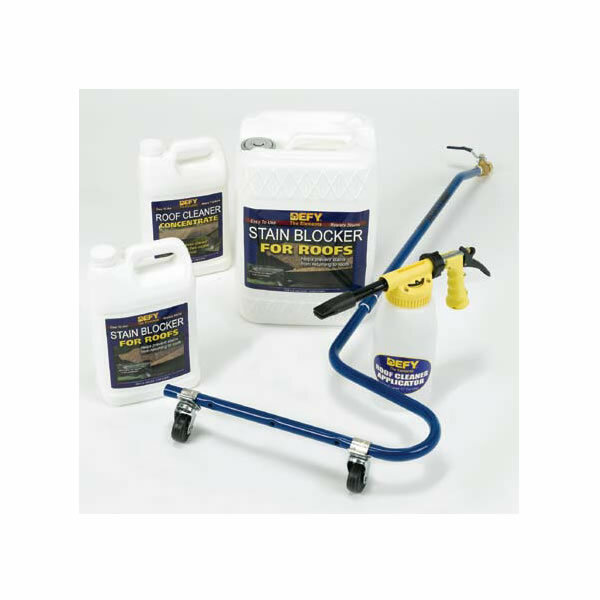 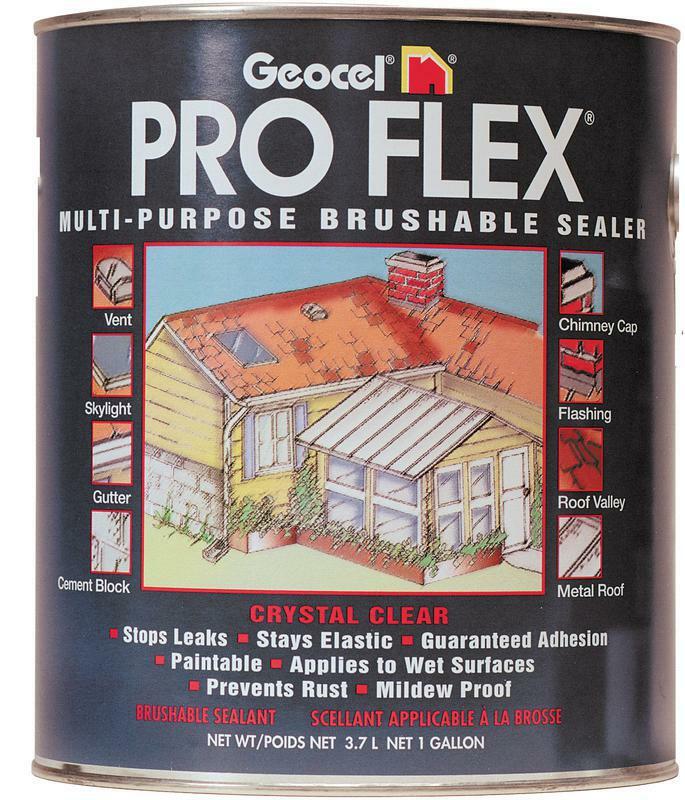 PRO-FLEX ROOF SEAL Stops leaks fast Applies in any weather even on wet surfaces Repairs slate, tile & wood roofs Also metal & fiberglass roofs Repairs asphalt shingles Crystal clear, paintable Stops rusting action on metal Easy to apply and clean up 22300 1G PROFLEX ROOF SEAL SIZE:1 Gal. 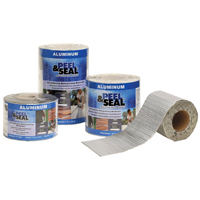 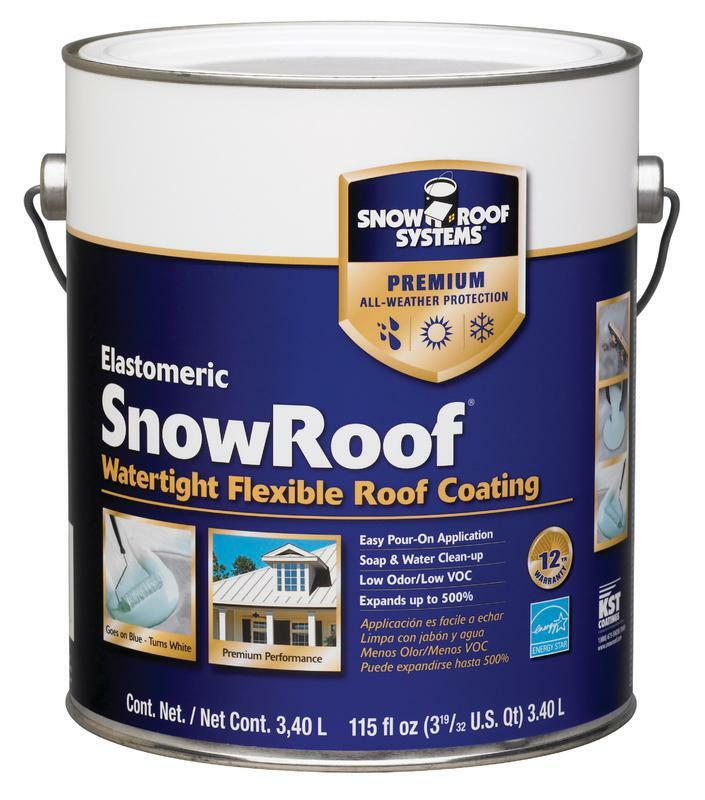 FIBERED ALUMINUM ROOF COATING Reflective and protective Fibered coating with aluminum flakes Forms reflective metal shield Insulates against suns destructive rays Coverage: approx 300 sq.ft. 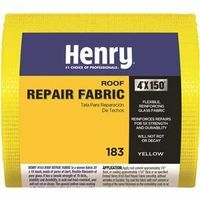 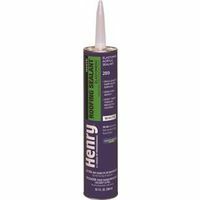 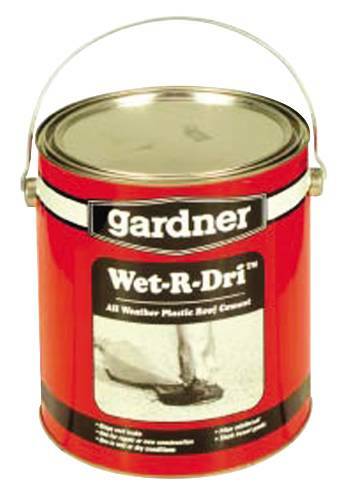 per 5 gallon Quantity price breaks available on this item 6211-GA 1G FIB ALUM ROOF COAT SIZE:1 Gal. 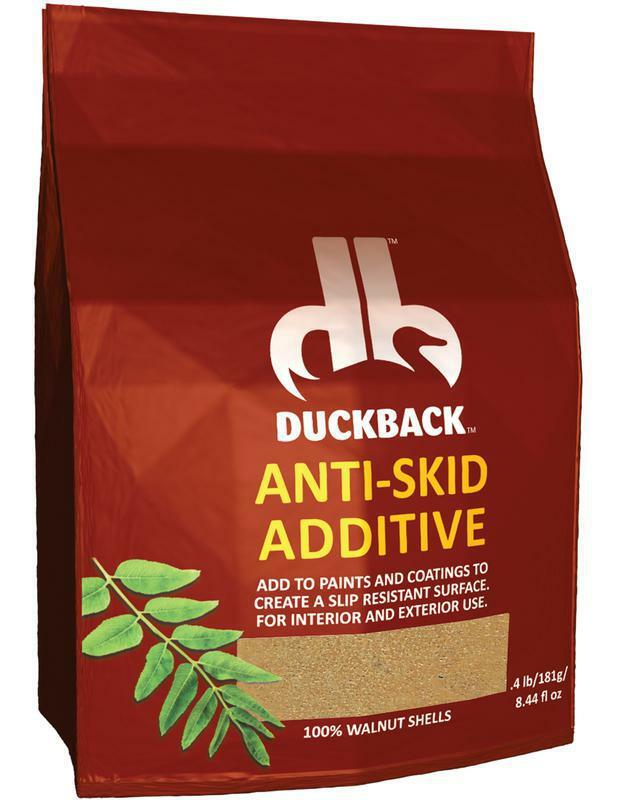 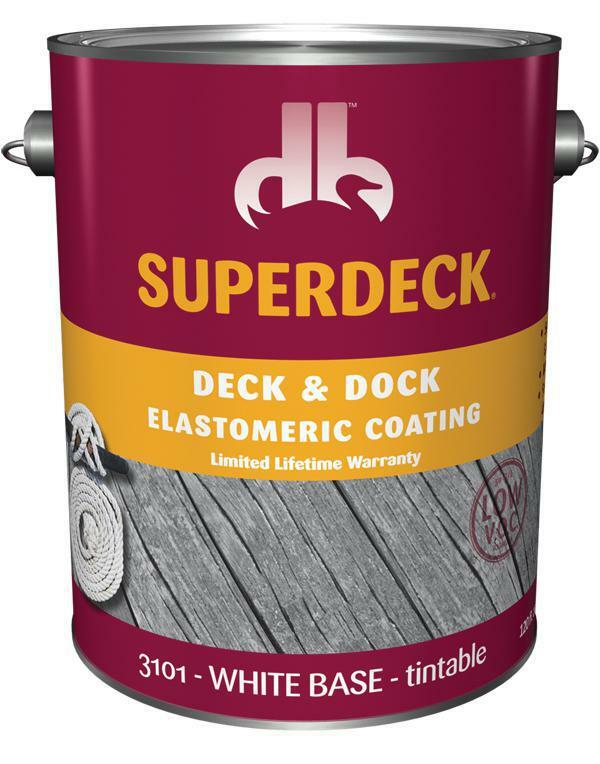 DUCKBACK(TM) ANTI-SKID ADDITIVE Use to created a slip resistant surface on - decks, docks, ramps, stairs, poolsides & more Use where areas are exposed to water & require - a non slip surface Made from 100% ground walnut shells Perfect solution for safer walking surfaces Mix with final coat of Superdeck Deck & Dock 6310 .4# ANTI SKID ADDITIVE SIZE:.4 Lb. 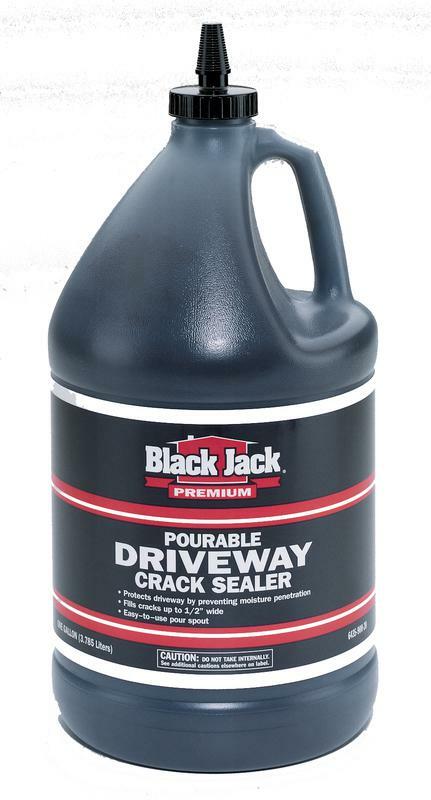 BLACK-JACK(R) DRIVEWAY CRACK SEALER Pourable sealer protects driveway by - preventing moisture penetration Fills cracks up to 1/2" wide Dries to a black, hard rubber seal, providing- a crack-free surface prior to application of - driveway sealer on blacktop surfaces Easy-to-use pour spout 6435 1G LIQUID CRACK SEALER SIZE:1 Gal. 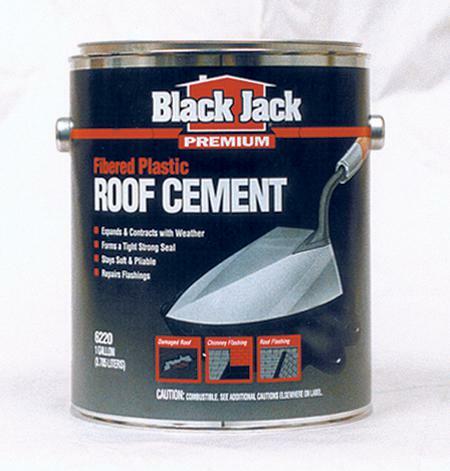 BLACK JACK ROOF CEMENT Wet or dry application Stops leaks, pointing, sealing and bonding Bonds loose shingles 2172 10.5Oz ROOF CEMENT SIZE:10.5 Oz. 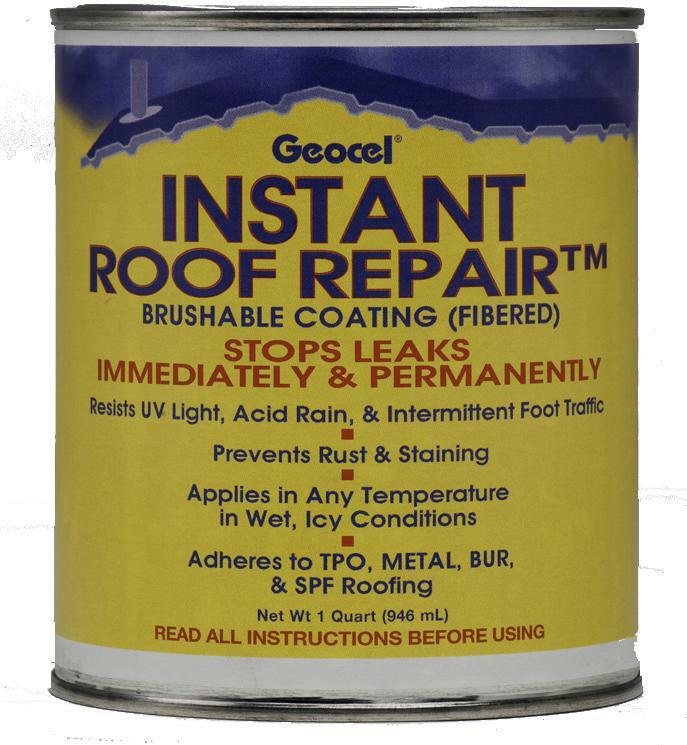 GEOCEL� 2300 CONSTRUCTION TRIPOLYMER SEALANT, WHITE, 10.3 OZ. 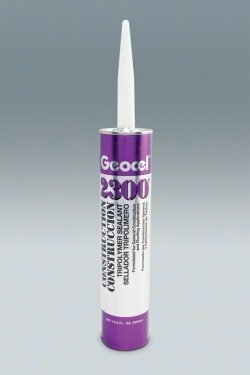 GEOCEL� 2300 CONSTRUCTION TRIPOLYMER SEALANT, WHITE, 10.3 OZ. 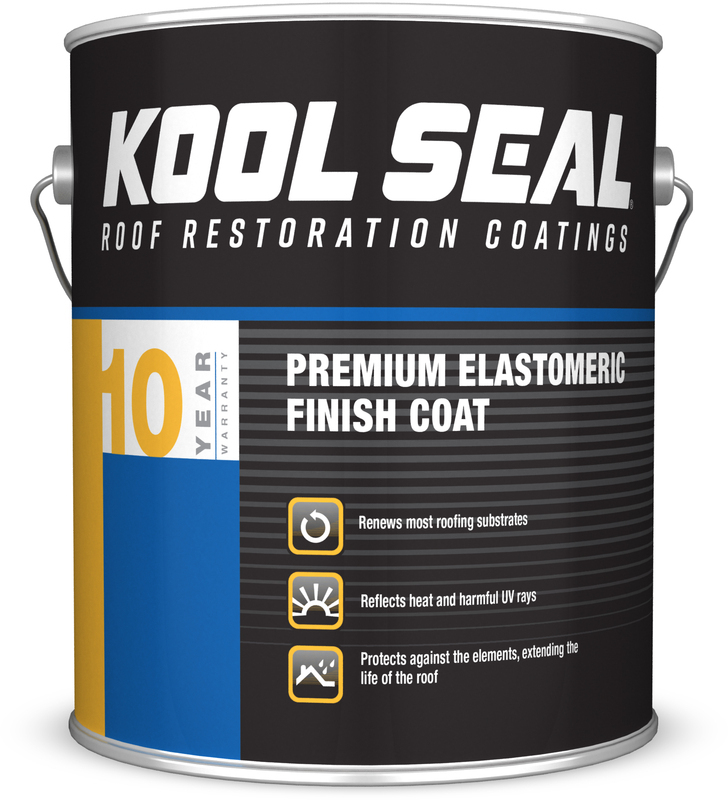 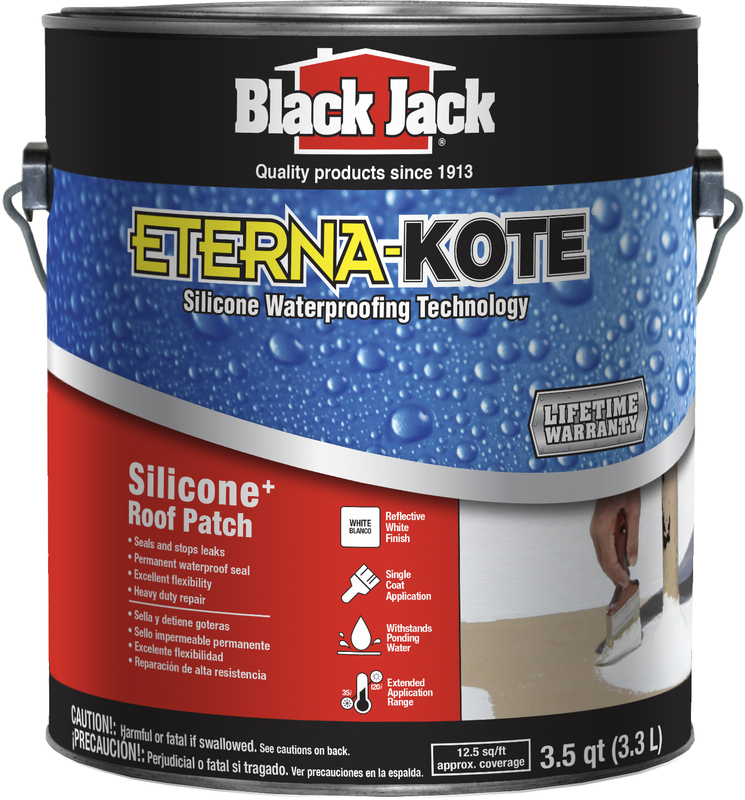 BLACK JACK ELASTOMERIC PATCH COMPOUND Flashing & patching compound Compatible with existing roof compounds Also new white latex roof coatings Easy to use bright white elastomeric sealant Resist bleed-through/asphalt staining Superior adhesion and flexibility 20 year warranty Coverage: 25 sq.ft. 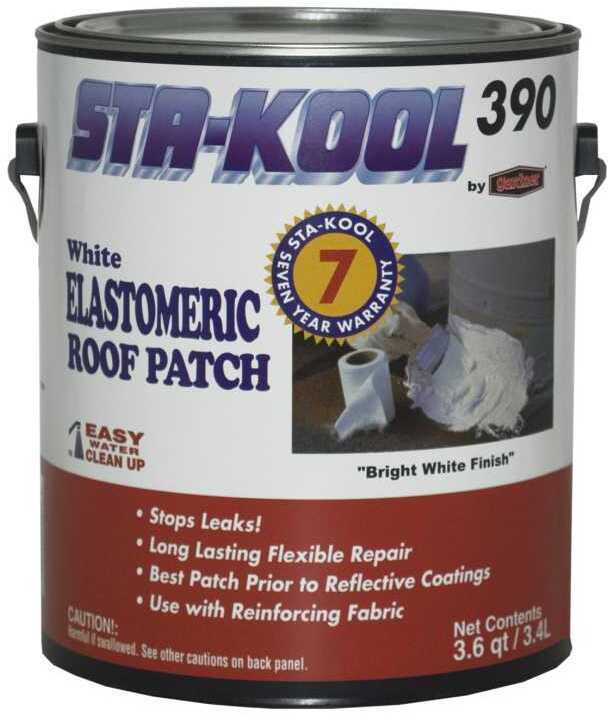 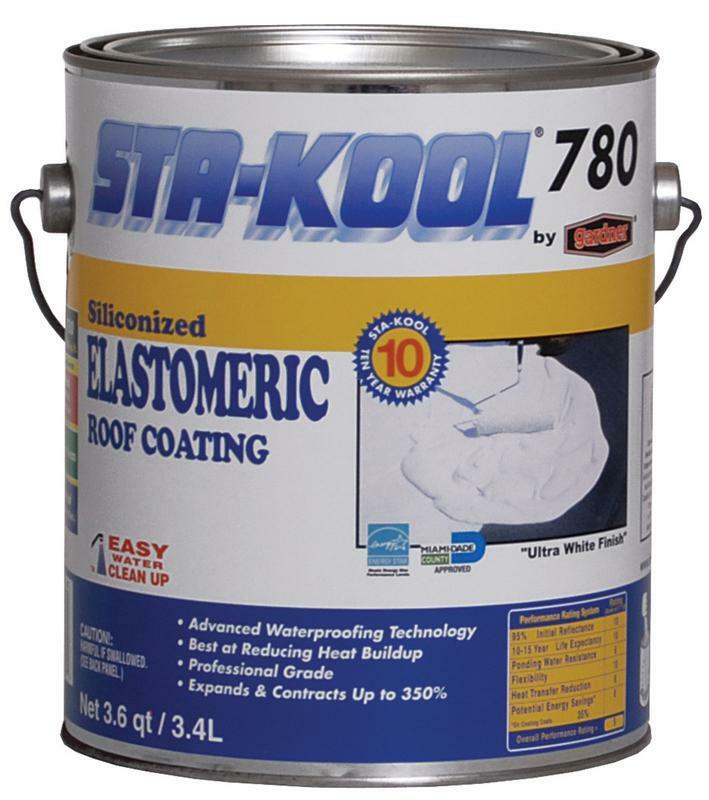 per gallon SK3901 1G WH ELASTOMERIC PATCH SIZE:1 Gal. 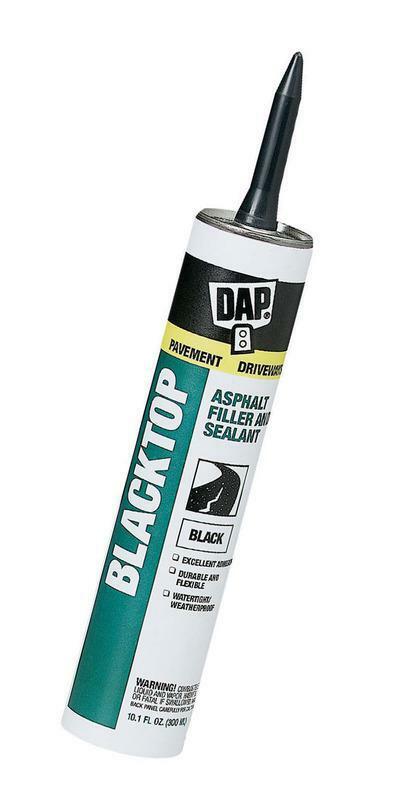 BLACK JACK FIBERED PLASTIC ROOF CEMENT Expands and contracts in weather Forms a tight strong seal Stays soft and pliable Repairs flashings Asbestos free Coverage: approximately 7 sq.ft. 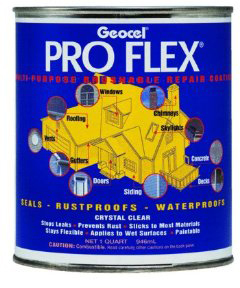 per gallon Quantity price breaks available on this item 6220 1G FBR PLAS ROOF CEMENT SIZE:1 Gal.